Friends William and Betsy haven’t seen each other since high school. They’ve both followed their dreams, but something is missing: his all-consuming job at NASA doesn’t leave time for a family, and she can’t bear another unsuccessful round of IVF with her partner Shoshana. When Betsy texts William out the blue and asks him to be her sperm donor, both friends are forced to make decisions that will shape the rest of their lives. 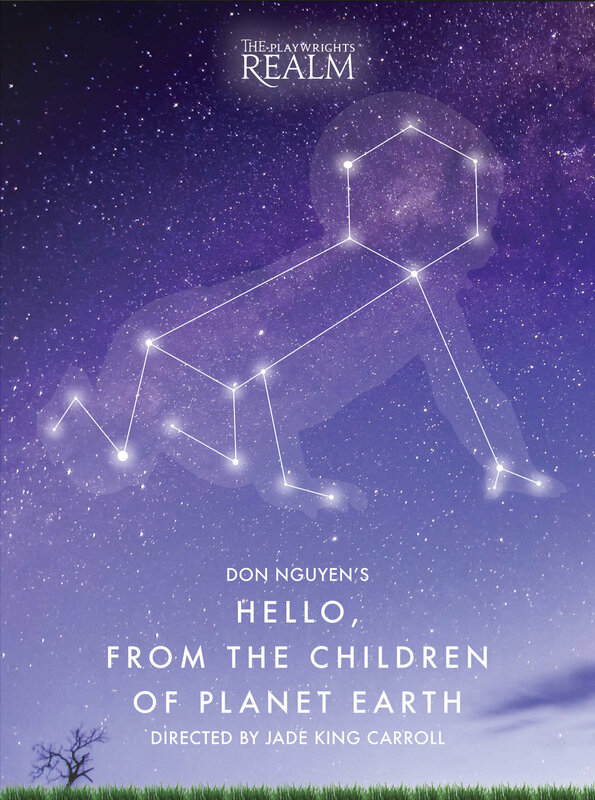 Directed by Jade King Carroll, this new comedy by Don Nguyen explores a different sort of coming of age – when dreams give way to plans, and idealism becomes realism.